Haunting, beautiful Orthodox choir music from The Optina Pustyn Male Choir of Russia. 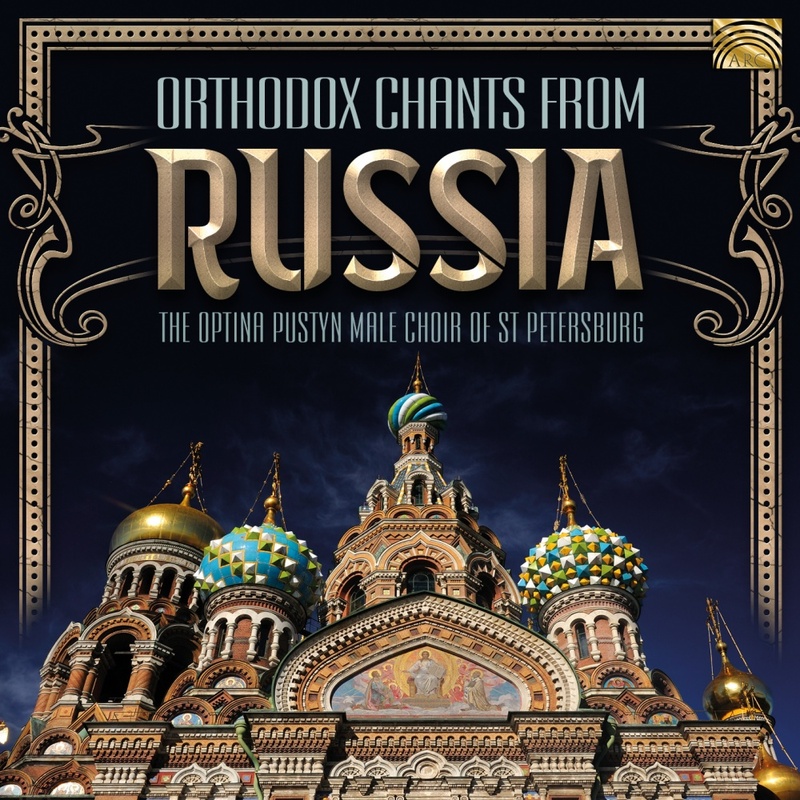 This album reaches beyond the boundaries of purely ancient repertoire and represents the great riches and variety of Russian clerical as well as secular choral art. The album cultivates different styles, such as Znamenny, Bulgarian, Greek, Byzantine chants and early Russian polyphony. A truly remarkable album.